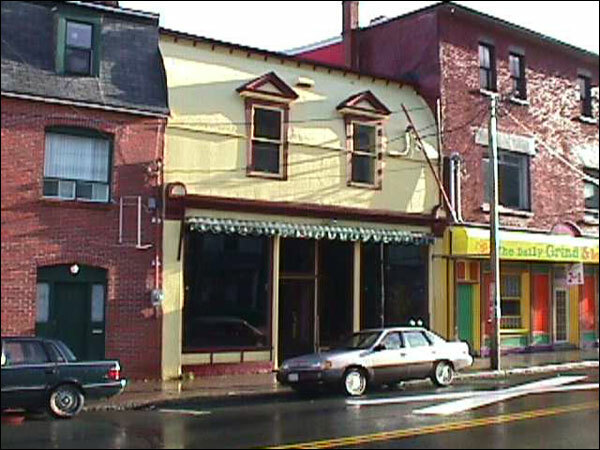 About 28 Cochrane Street, a Registered Heritage Structure rebuilt after the Great Fire of 1892. 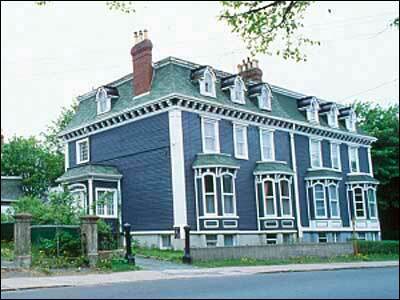 About the Registered Heritage Structure on 3 Park Place, located in St. John's, NL and most likely constructed in 1881. 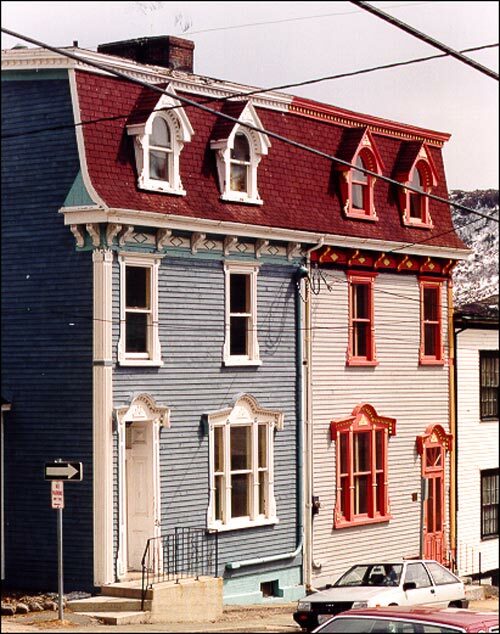 About 377 Duckworth Street, a Registered Heritage Structure located in St. John's, NL and originally built between 1876-1880. 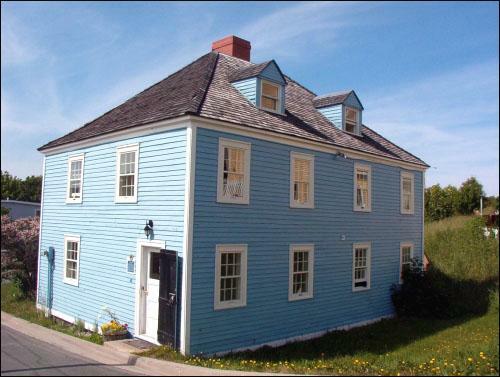 About 562-564 Water Street, a Registered Heritage Structure located in St. John's and built around 1850. 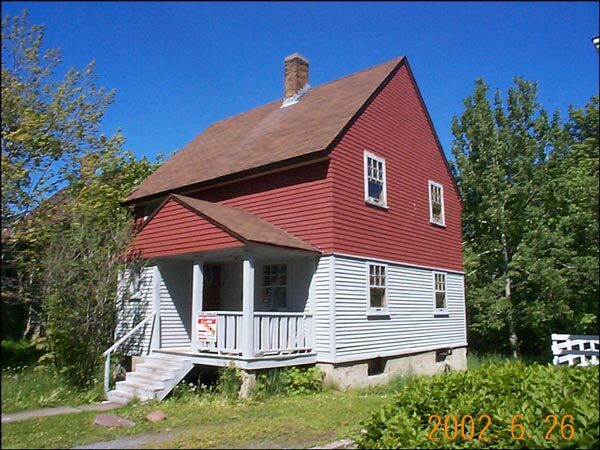 About the property on 67 Central Street in Corner Brook, a Registered Heritage Structure designed and built for the Newfoundland Power and Paper Company. 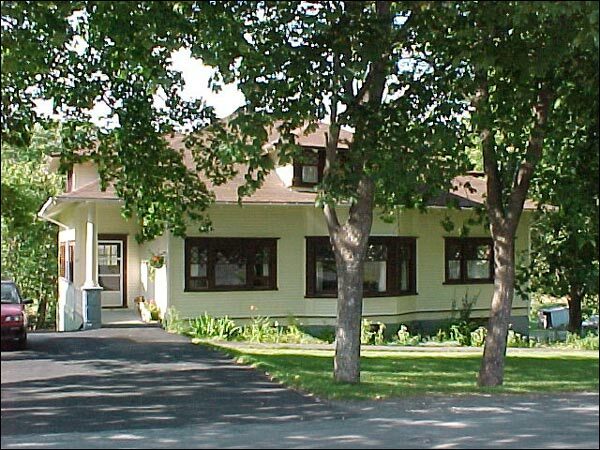 About the Abram Richards Property, a Registered Heritage Structure built in 1912 by Abram Richards for his family. 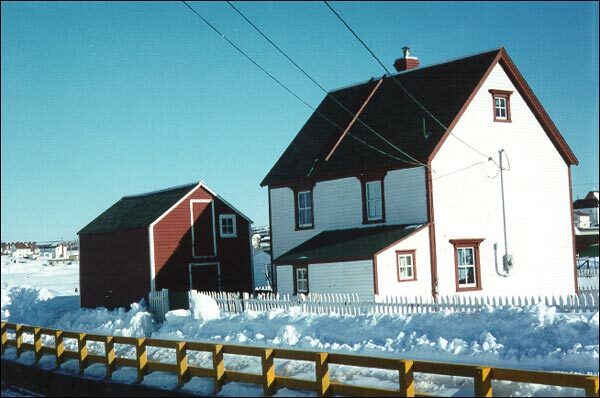 About the Adam Mouland Property, a Registered Heritage Structure built in 1913 in Mockbeggar, the oldest district of Bonavista. 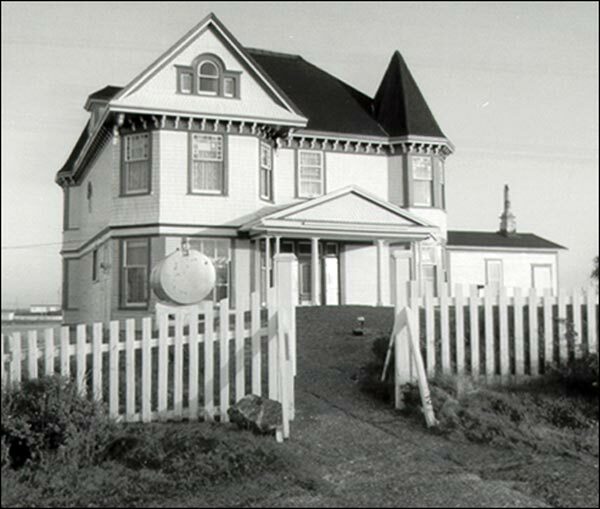 About the Adams Home, a Registered Heritage Structure begun in 1890 by William Adams and finished in 1910 by his son Henry. 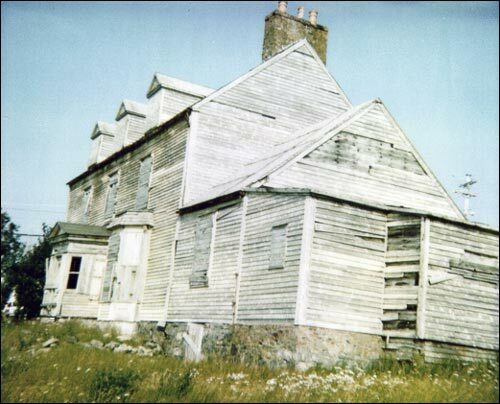 About the Alexander House, the oldest documented residential structure in Newfoundland. 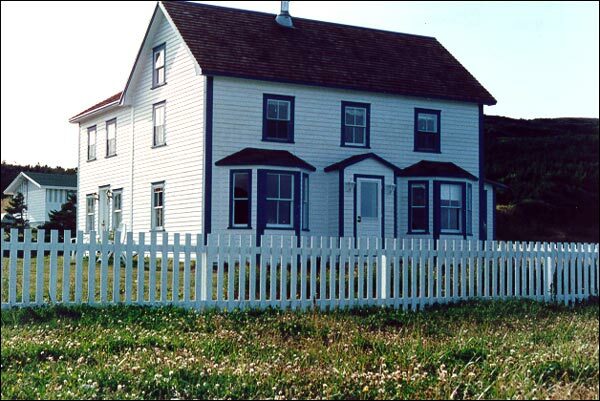 About the Alexander and Jennie Templeman house, a Registered Heritage Structure built in Bonavista in 1895. 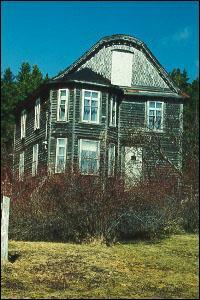 About the Alphaeus Barbour house, a Registered Heritage Structure located in Newton and built between 1904 and 1907. 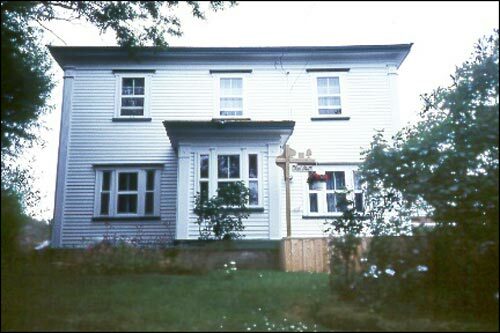 About the Anderson House, a Registered Heritage Structure located at 42 Powers Court in St. John's and built circa 1804-1805. 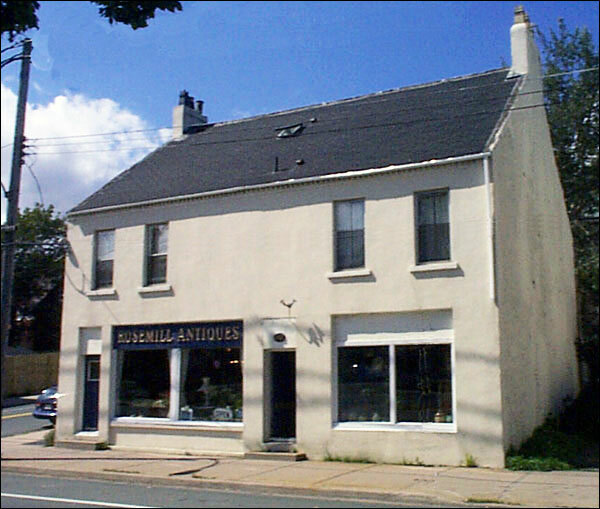 About the Registered Heritage Structure on 146 Hamilton Ave. in St. John's. 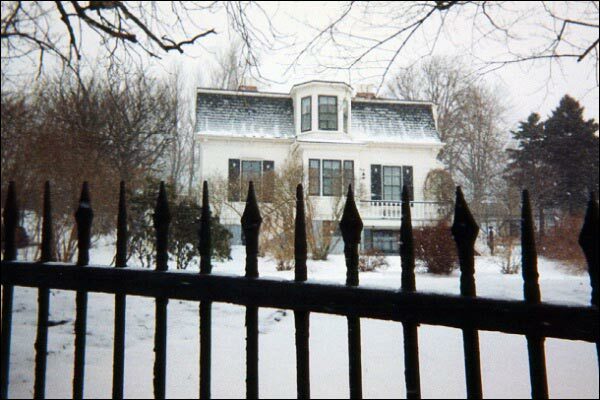 Ancestral home of the Angel Family from 1879 ti 1997. 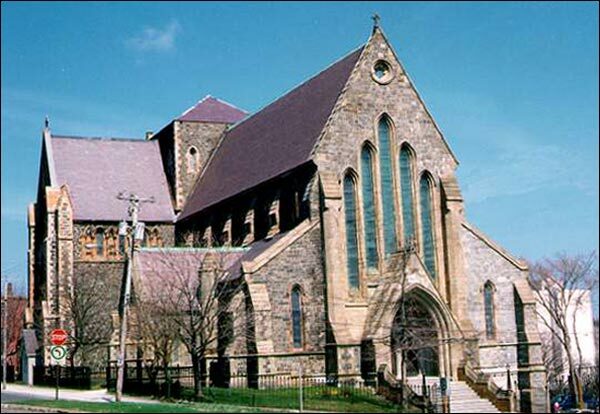 About the Anglican Cathedral of St. John the Baptist, a Registered Heritage Structure located in St. John's and is the mother church of the oldest Anglican parish in North America. 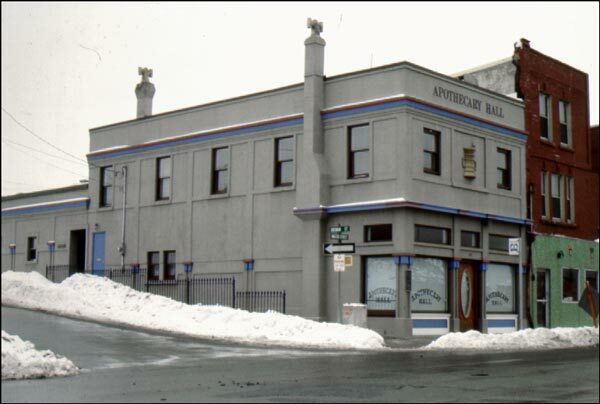 About the Apothecary Hall, a Registered Heritage Structure located on 488 Water Street in St. John's and built in 1922. 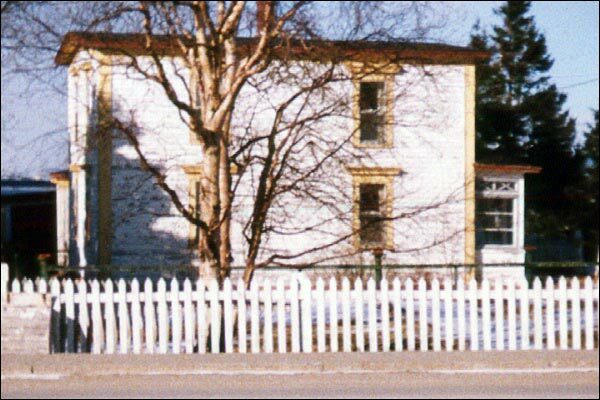 About the Archibald Bennett house, a Registered Heritage Structure built in 1890 by Archibald Bennett, a local carpenter. 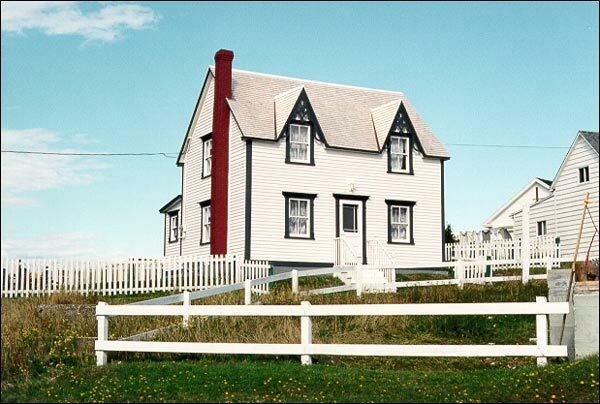 Architectural terms used in describing heritage structures. 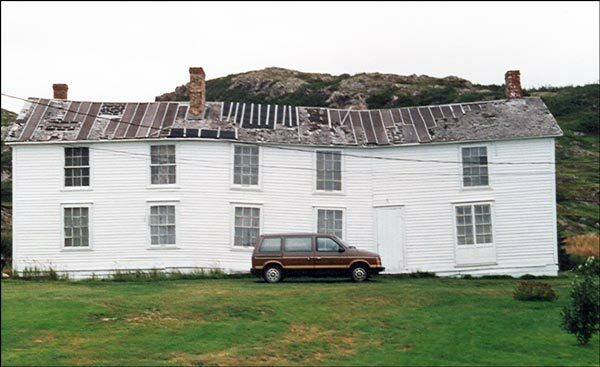 About the Arnold Morris House, a Registered Heritage Structure located in St. George's and constructed between 1904 and 1909.